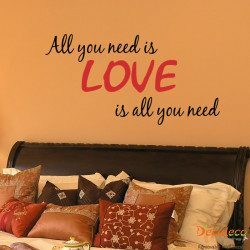 Always fall asleep after a tender kiss from your beloved one. 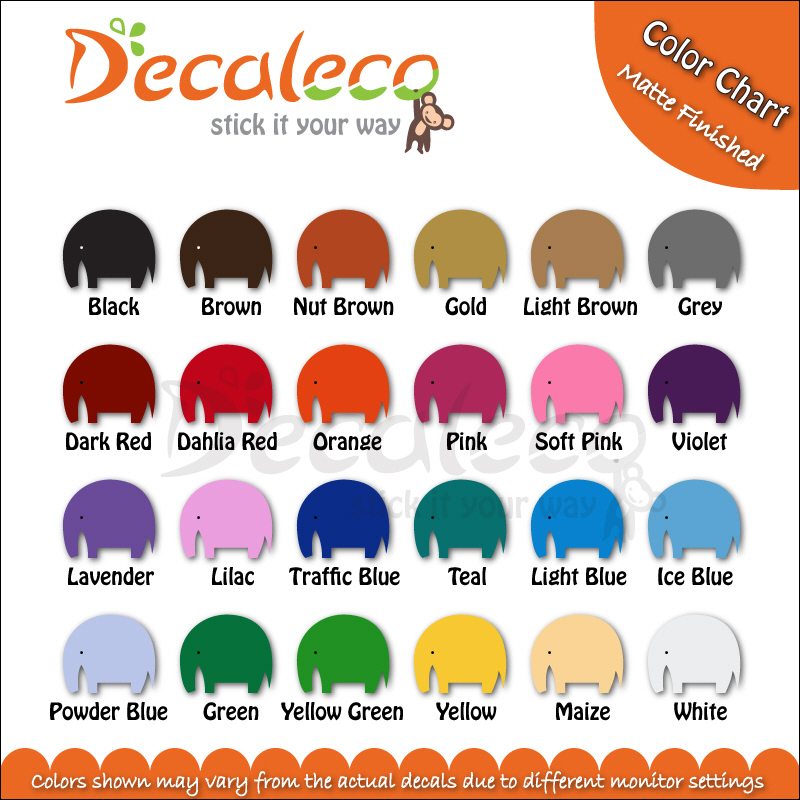 Choose two colors for the text and lip design. 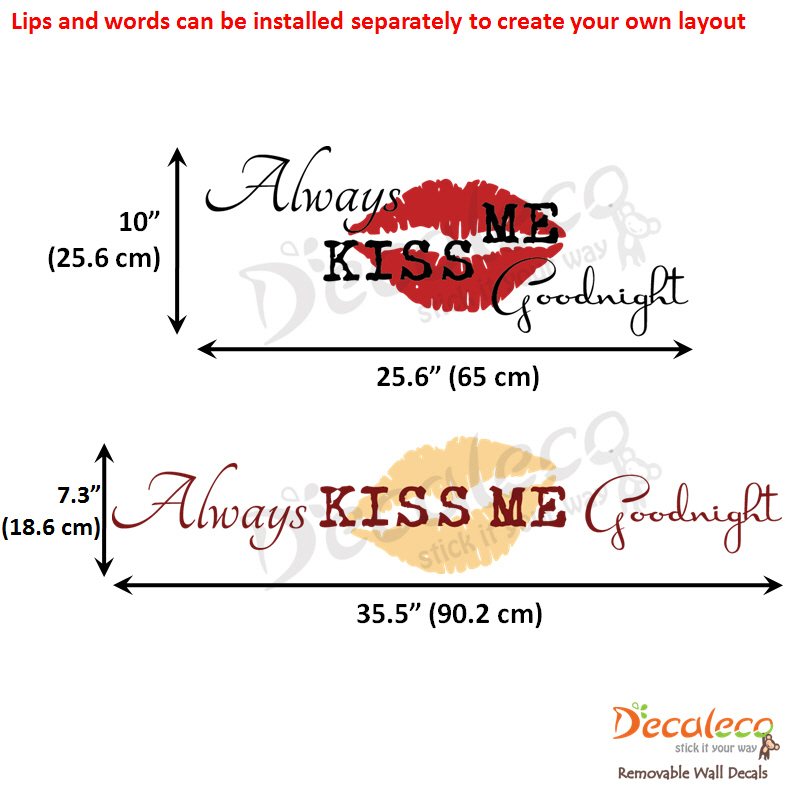 This “Always Kiss Me Goodnight” wall quote with its big lips wall decal is very popular in Black and Dahlia Red. 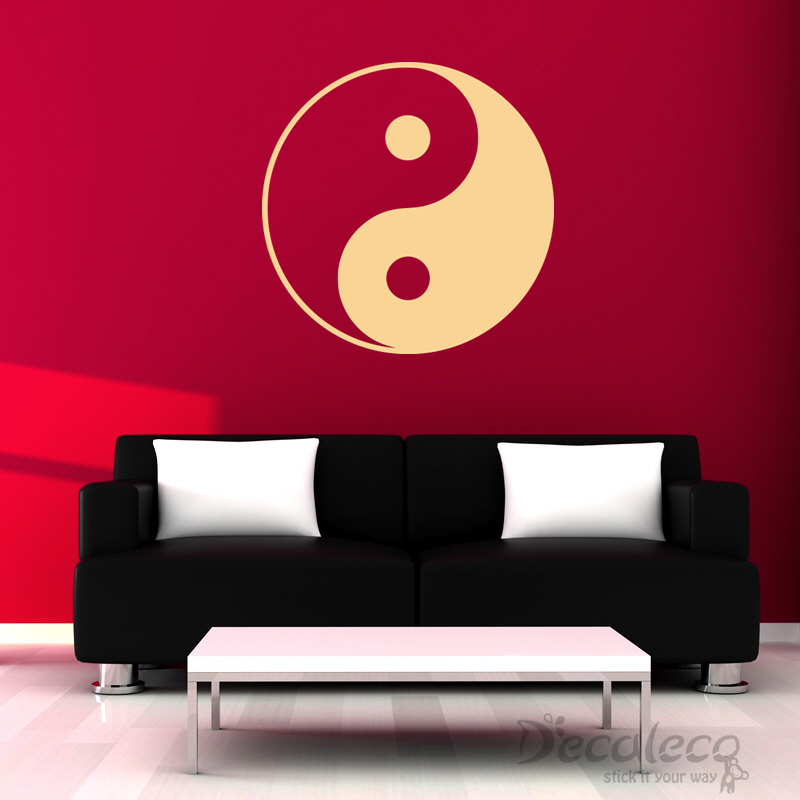 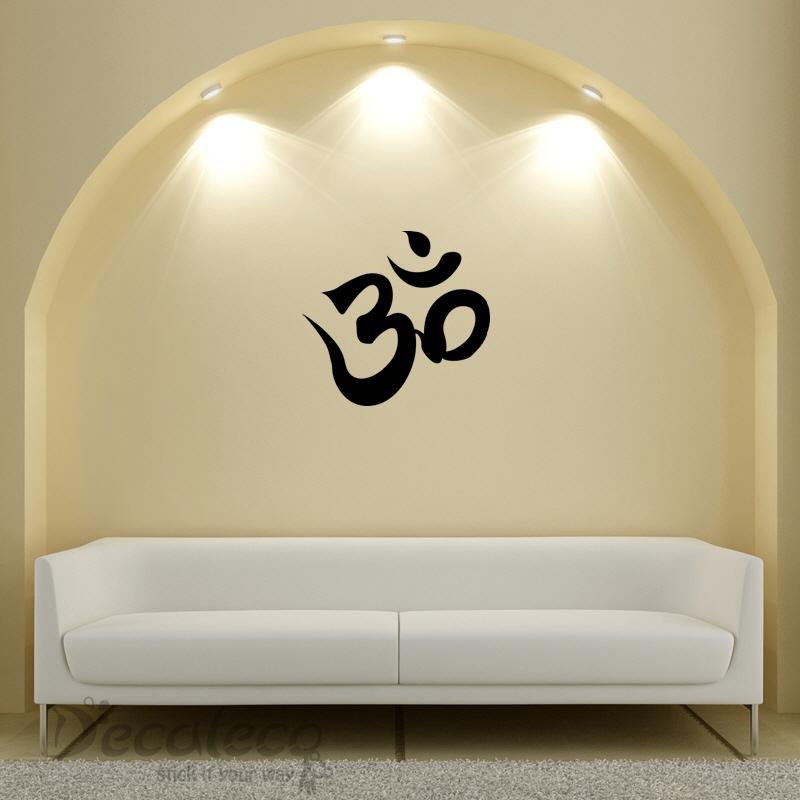 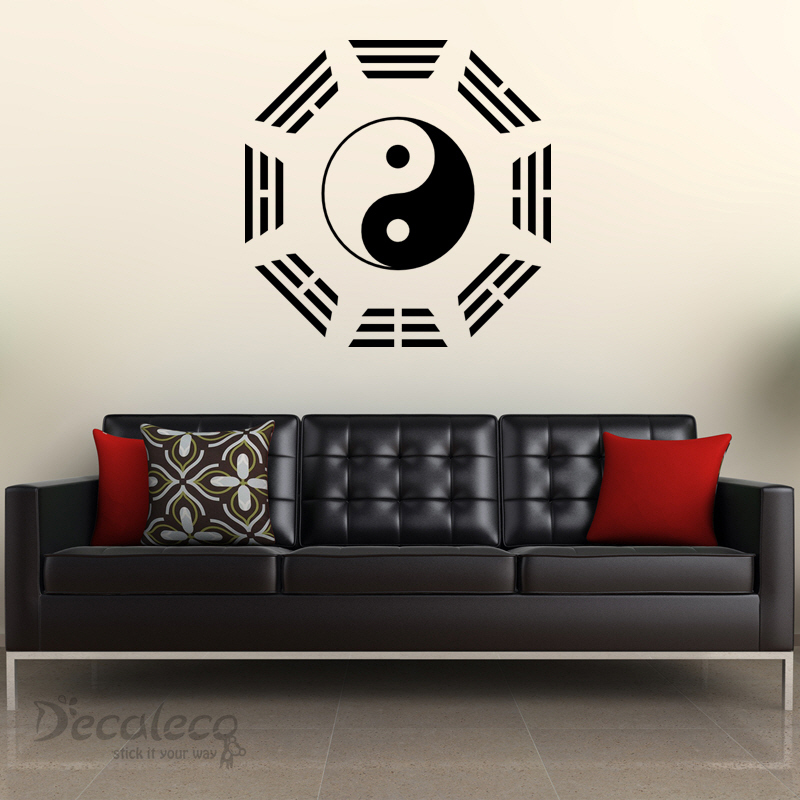 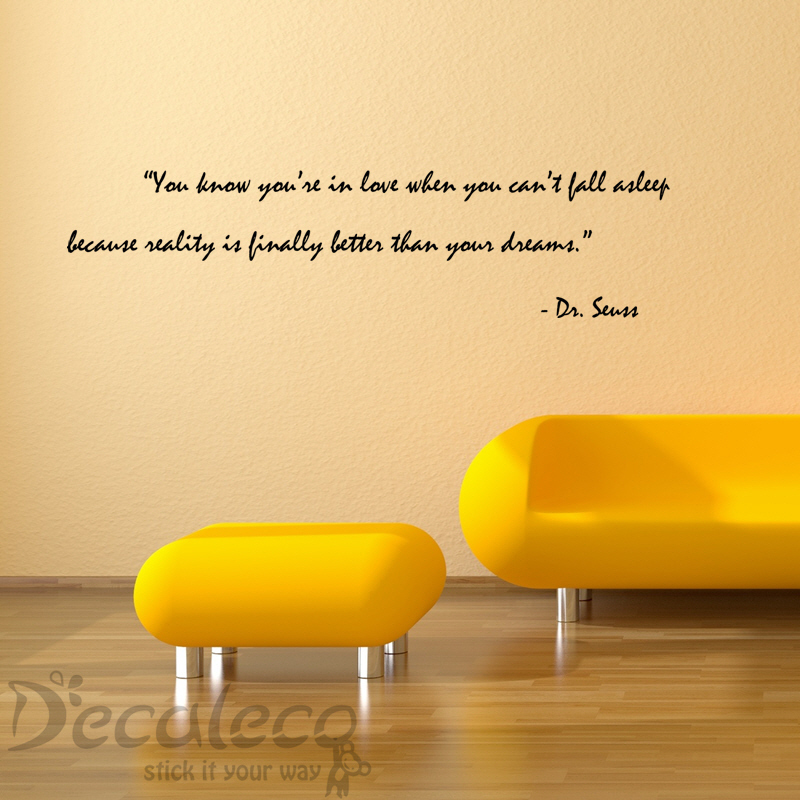 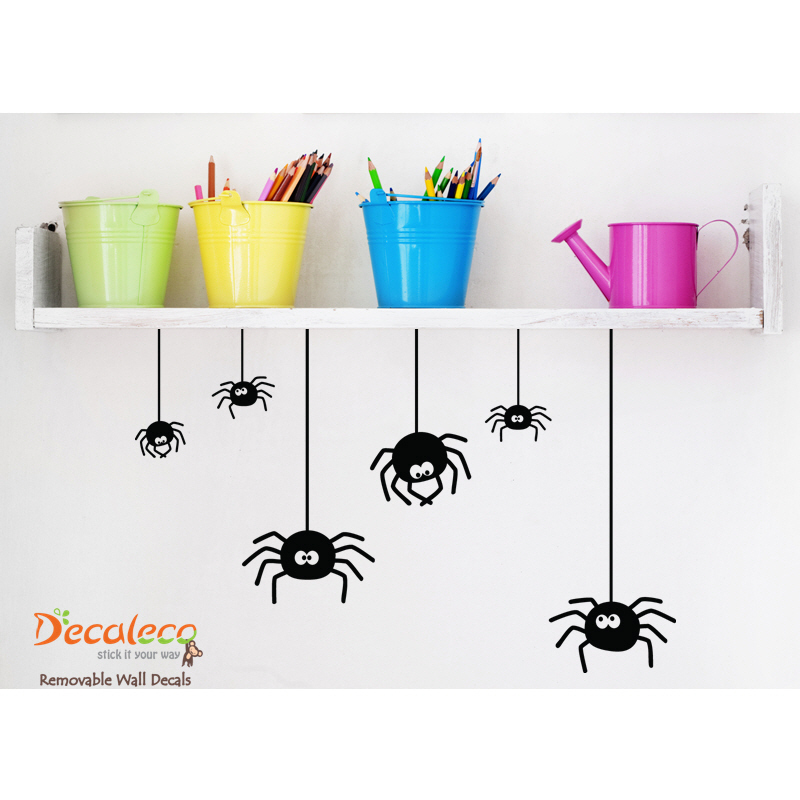 This wall decal is available in 24 colors and 2 sizes. 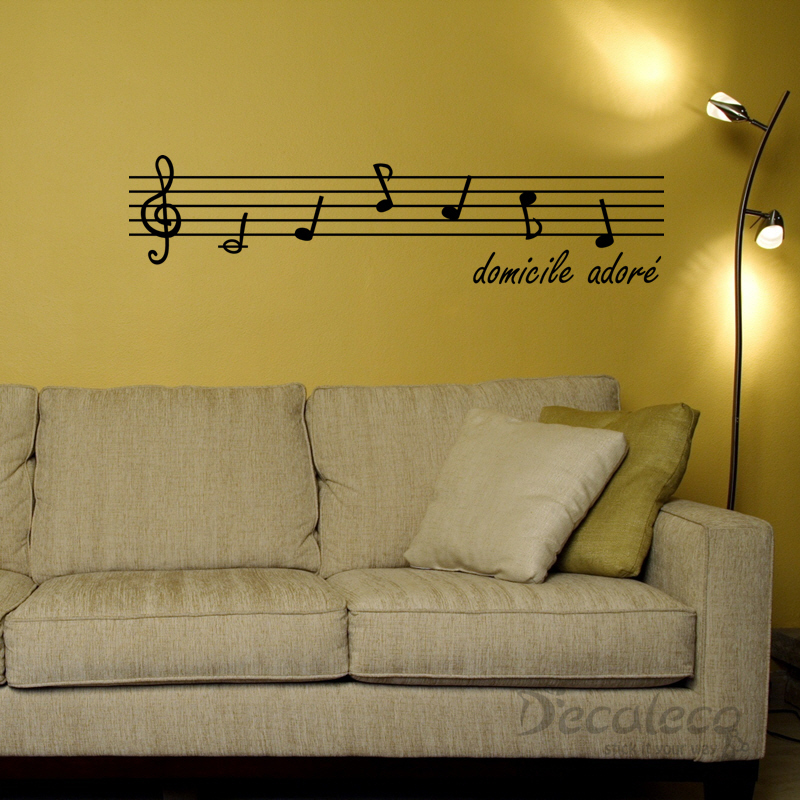 It comes in 1 piece (as shown in picture). 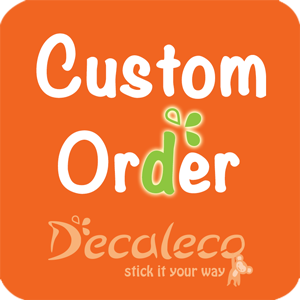 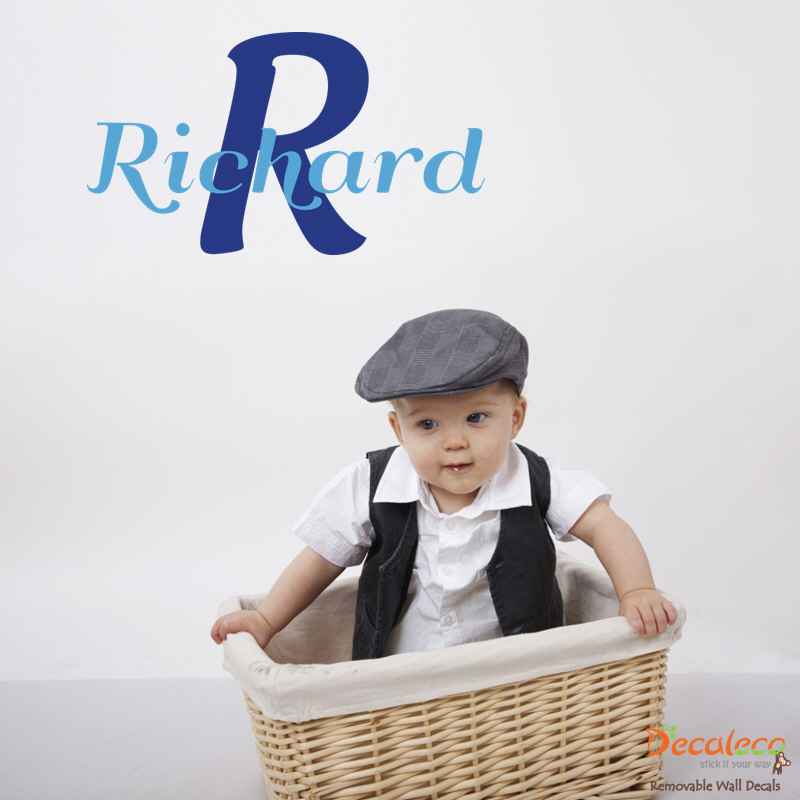 The wording and the lips can be installed separately to create your own layout. 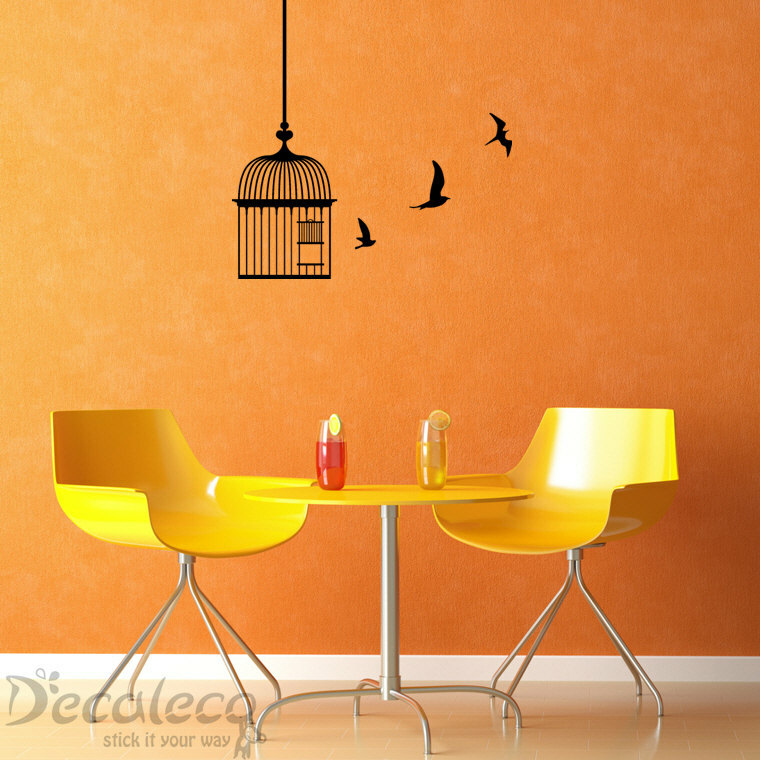 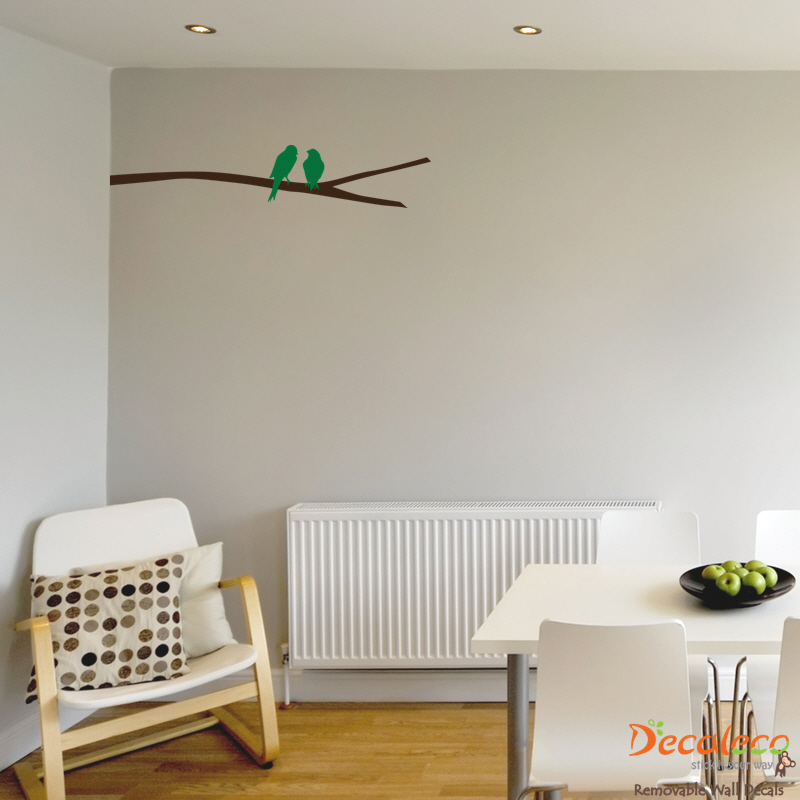 Wall decal is available in 2 sizes.